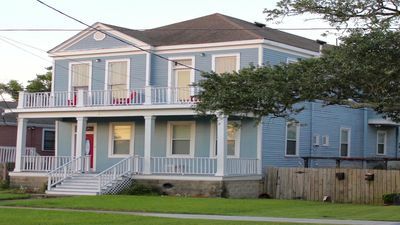 * UPTOWN * Magazine Manor! 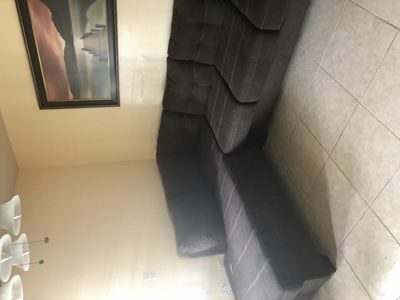 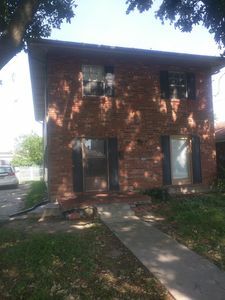 3Bed/2 Bath in Prime Location! 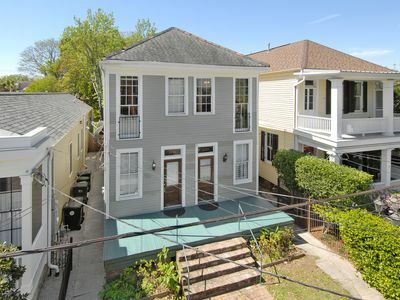 Charming Uptown New Orleans 2 story home within walking distance to the St. Charles streetcar. 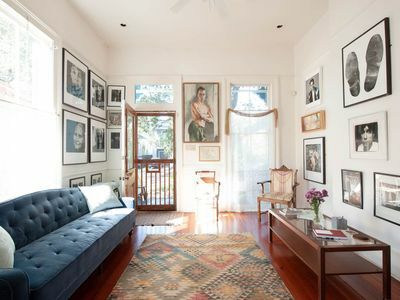 The house is nestled on a quiet block in the heart of the Garden District of Uptown NOLA. 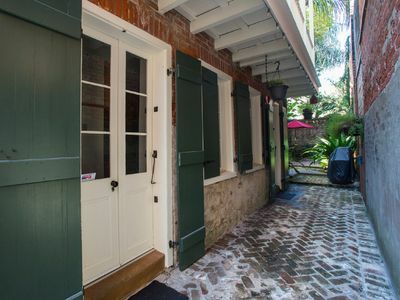 Walking distance to HOT Magazine St. with many amazing restaurants and tons of shopping! 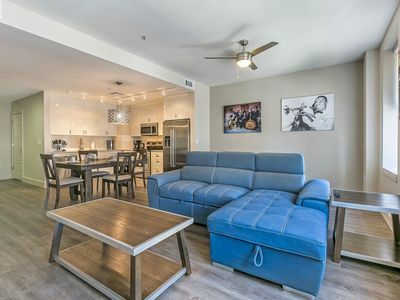 This vibrant neighborhood is filled with activities. 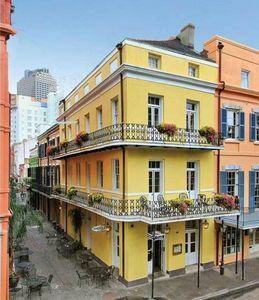 Between the historic landmarks, exquisite dining options, and consistent events, you may find yourself spending your entire vacation Uptown! 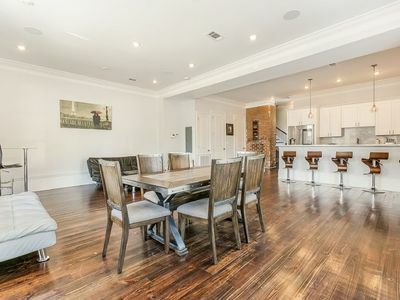 This home provides all of the modern luxuries with no loss of NOLA flair in the most walkable neighborhood in NOLA! 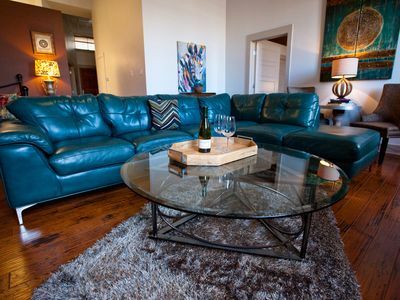 A fantastic location for travelers who want space, along with refinement, in an authentic setting. 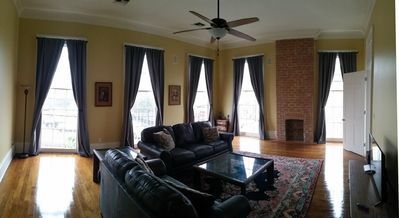 All bedrooms are located on the 2nd floor of the house. 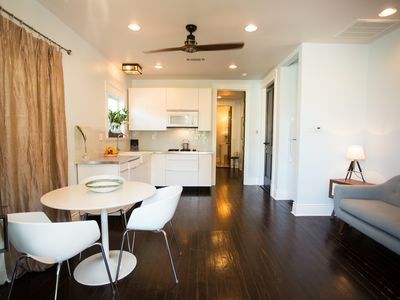 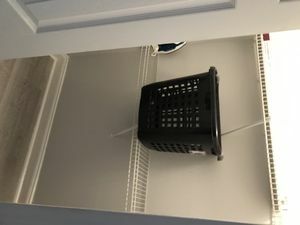 Fully equipped kitchen and washer and dryer for your convenience. 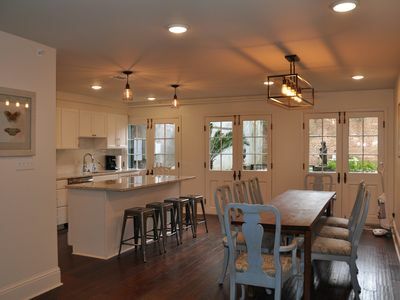 Along with the adult fun, this house boasts tons of childcare amenities such as stroller, high chair and crib. 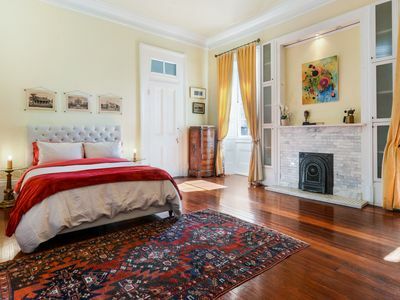 Pro tip: This property is only blocks from the hottest part of the Mardi Gras parade route. 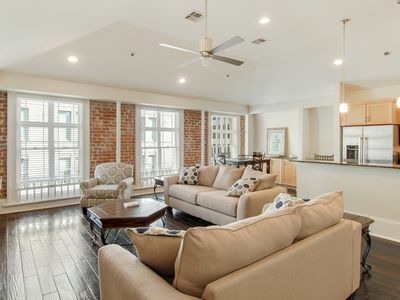 Unique High-Design Riverbend Gem near the Streetcar Line - Bikes Included! 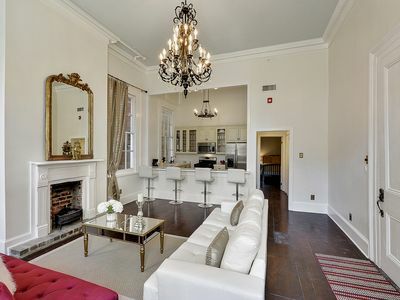 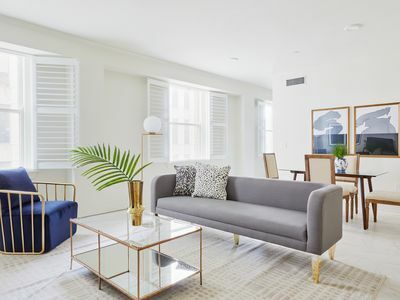 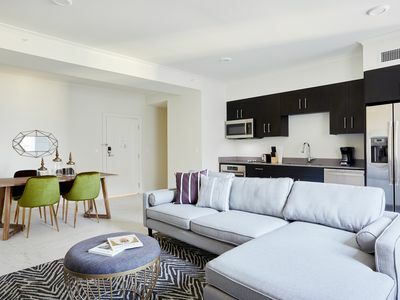 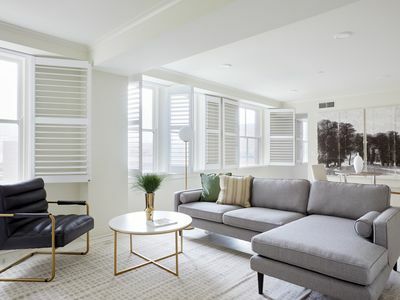 NEWLY RENOVATED LUXURY 2,800 SQ FT IN HEART OF NEW ORLEANS WITH BALCONY! 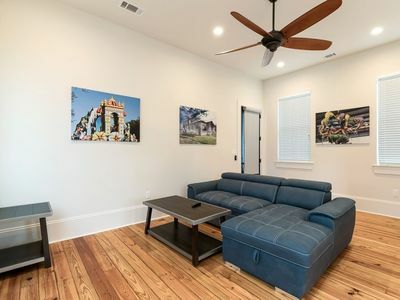 3 Bedroom townhome 15 minutes from airport, 10 minutes from City of New Orleans.